Gift voucher for a First Aid training course. Christmas gift idea. Stuck for Christmas Ideas? Gift vouchers for first aid training courses available. Ensure your loved ones are protected by giving a gift certificate for a First Aid training courses. 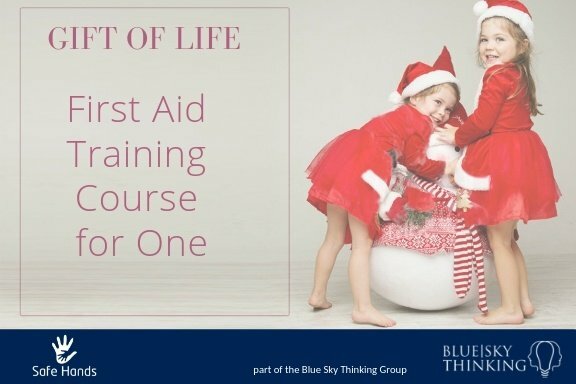 This course is specially designed for parents, nannies and primary caregivers working in schools, nurseries and day care centres with a specific focus on first aid for newborns and children.